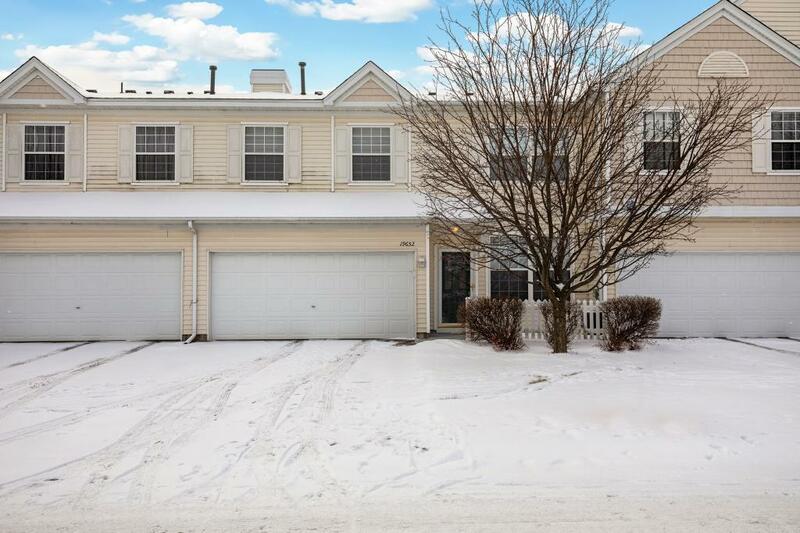 Extremely well-maintained town home that boasts 2 bedrooms/2 bathrooms, upper level laundry and an oversized loft perfect for an office or entertainment space. The spacious master bedroom features a large walk-in closet and master walk through bath with separate shower/tub and dual vanity. Main level offers an open concept, SS appliances, large kitchen island & a large living/dining room perfect for entertaining.